We raise our children with an unconditional parenting style. Or at least we try to. Meaning no judgement, no “if you do this than…” and we do our best to set the example. Meaning, what we like to see in our children is what we’re showing in our behavior. We also practice attachment parenting. Although we didn’t know that when we started out as parents. Same applies to the unconditional parenting though! There was someone who noticed we did. 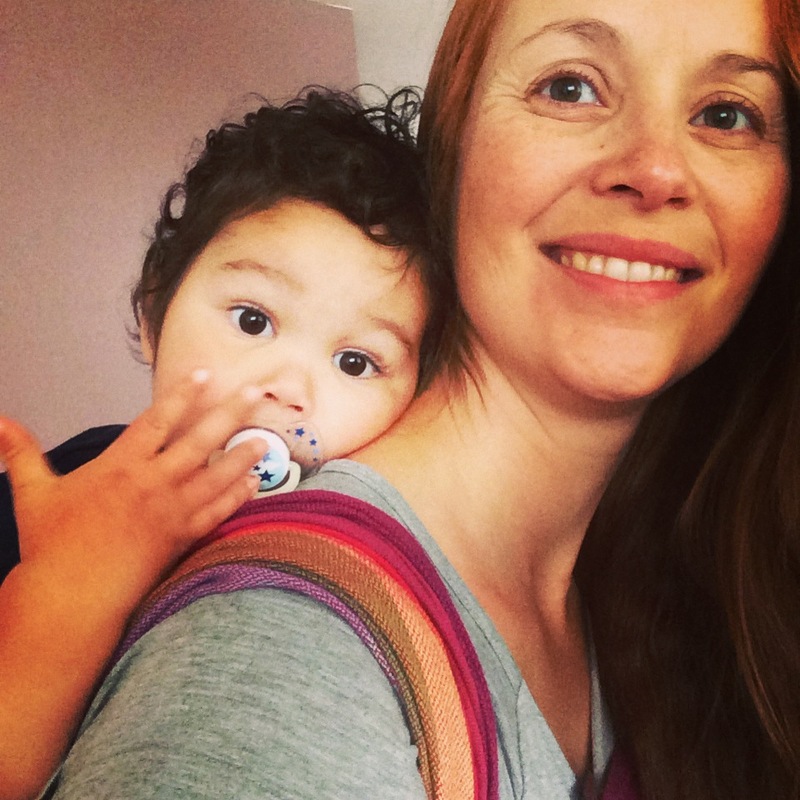 To be honest, we both didn’t know what attachment parenting and unconditional parenting was before that someone noticed it. We never had heard of it. We just did what felt right to us. Doing the best we can under our circumstances. And we know that our children probably will have something they like to tell us about what they didn’t like. But that is parenting! When our youngest was born he slept in our room. Why would you lay your newborn baby in another room. 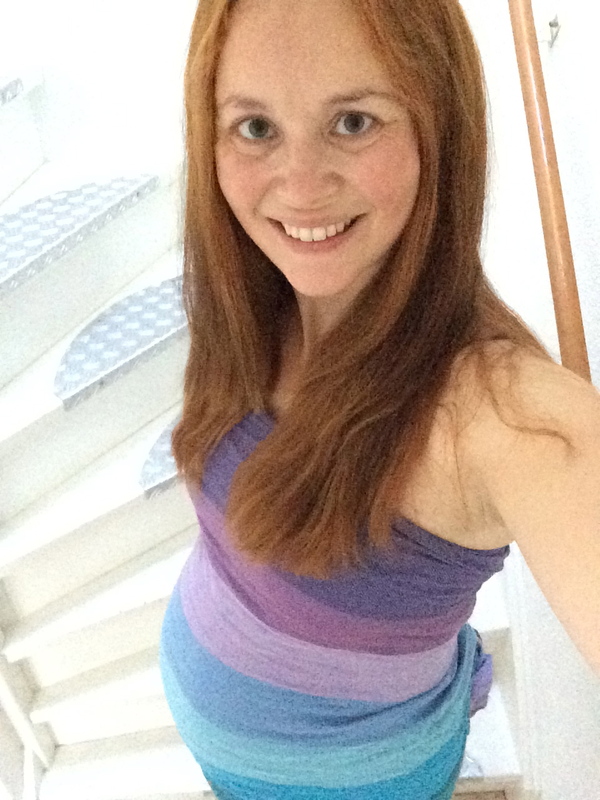 Just a thought: Baby is born, has been carried by mom for nine months. Has never been alone yet. And than to put him NOT close to you? You can’t hear him, you can’t comfort him when he is not happy and especially, you cannot attend to him quickly when he is hungry. Going to the other room, would give a lot of fuss. Just thinking about this made us tired. Because what is what every parent want? Yes, sleep through the night. So, it didn’t make sense to us to put the baby in another room, when he could sleep close to us. Since our little one was carried for nine months, we continued to carry him. Which he loved. I started with a stretchy wrap, which was not a success and unfortunately something happened. I hadn’t heard of woven wraps at that time and someone mention a Babybjorn. By all the Gods and Goddesses, we carried our little one for 1,5 year (he was tiny) in that thing. How awful do I feel thinking back to that period. I didn’t know any better. But what could have happened to our Maximan?!! We were carrying facing forward too. We didn’t know all the consequences of using a Babybjorn. Luckily, I’ve learned a lot over the years. If you like to know more, read this blogpost on why you shouldn’t wear facing out from the bobafamily. 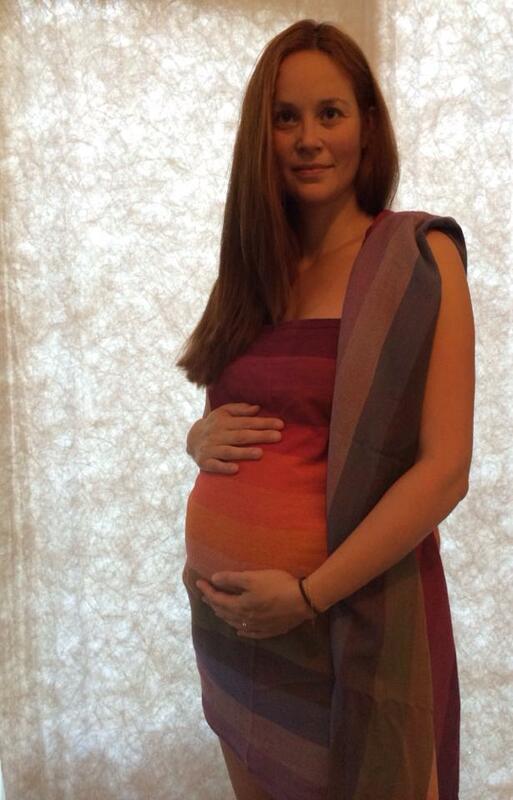 When our first born was 2 years I met a mama with a woven wrap. And I started wearing my first born again. 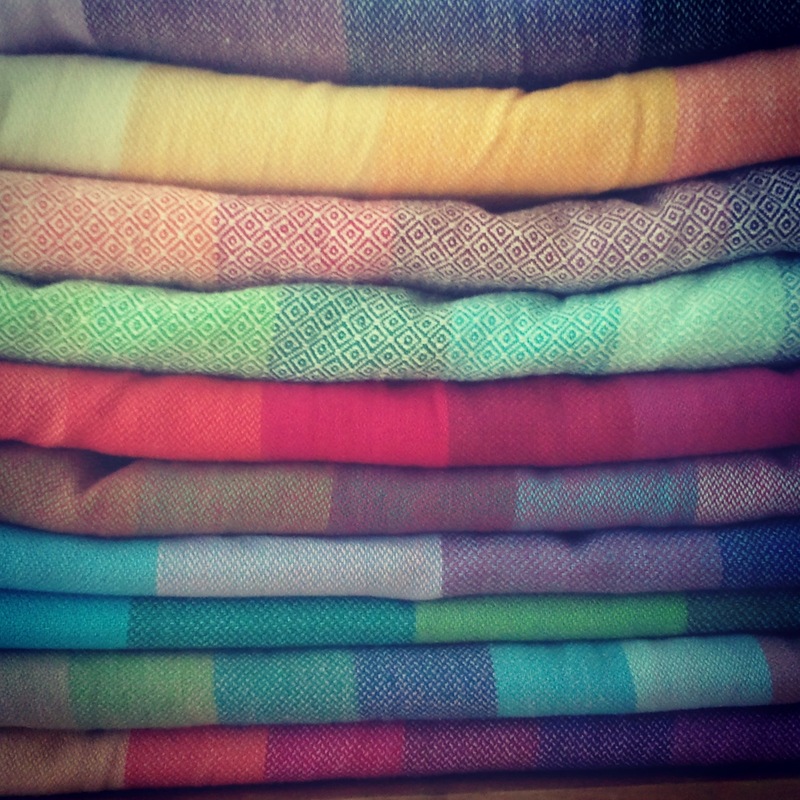 This time in a woven wrap. How he loved it. We both did. 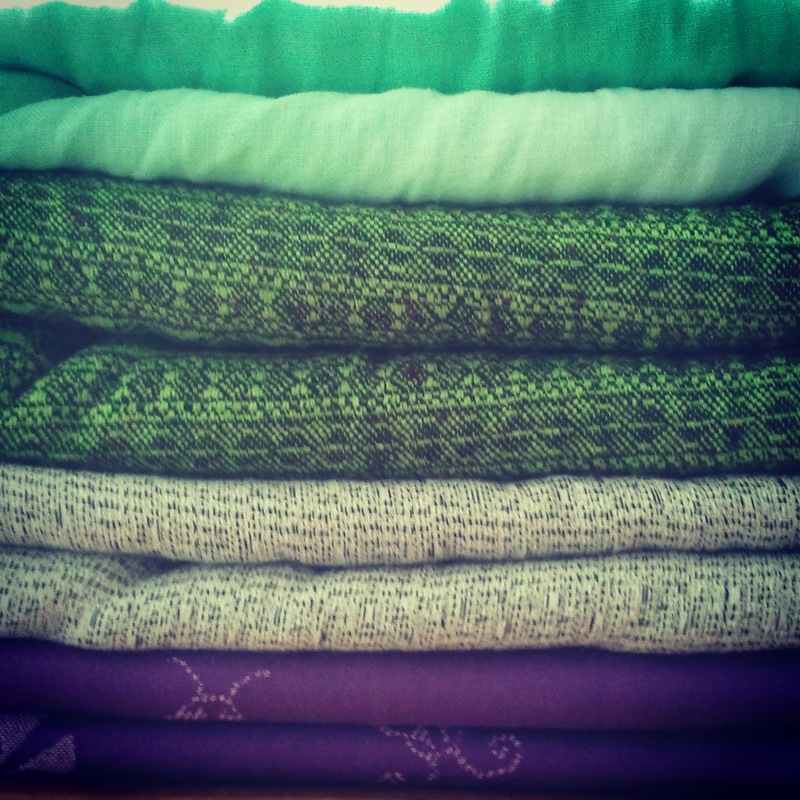 Our second one was on the way and I had collected quite a stash of woven wraps. The nursery was a room that was ready, but again his bed was next to my bed, a co-sleeper. We’ve never used the nursery. But it is a beautiful room. He still loves it to be carried. And now our third one is on the way and we are looking forward to it. Our bedroom is ready. We have a massive bed and a co-sleeper. The children choose where they sleep and that is okay. There is space enough for everyone. And yesterday I finally made those pregnancy photographs. 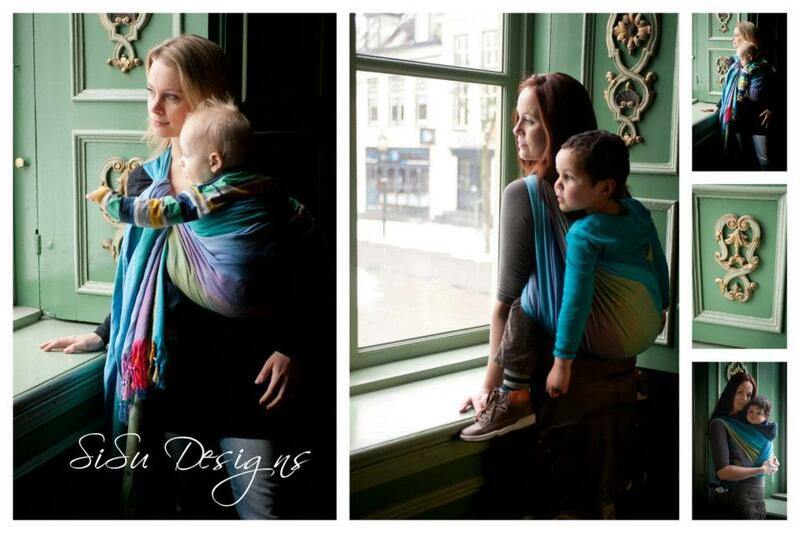 Using a wrap as an accessories for a pregnancy photoshoot is also featured on Durf te Dragen.